The Great Lakes Games, hosted by the Great Lakes Adaptive Sports Association (GLASA), is a multi-day competition that provides a continuum of competition for the developmental to the elite paralympic athlete. 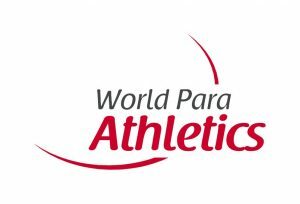 Athletes must meet classification standards for those who have a physical, visual or intellectual disability. Competitions will include Archery, Powerlifting, Boccia, Swimming and Track and Field. 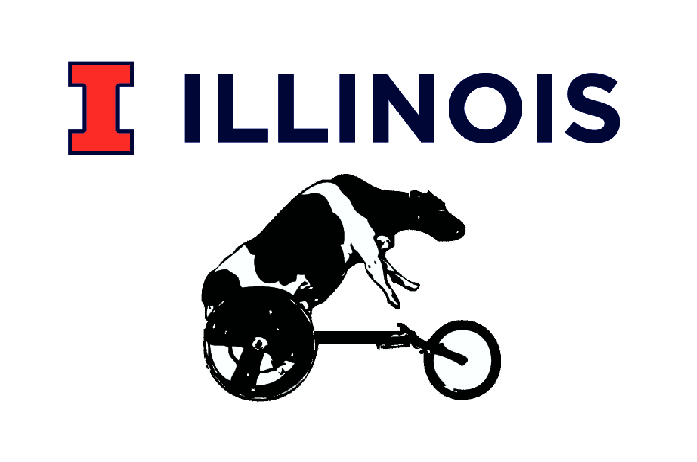 Fast Cow Track Meet, in conjunction with the University of Illinois, will be held on Saturday Night. 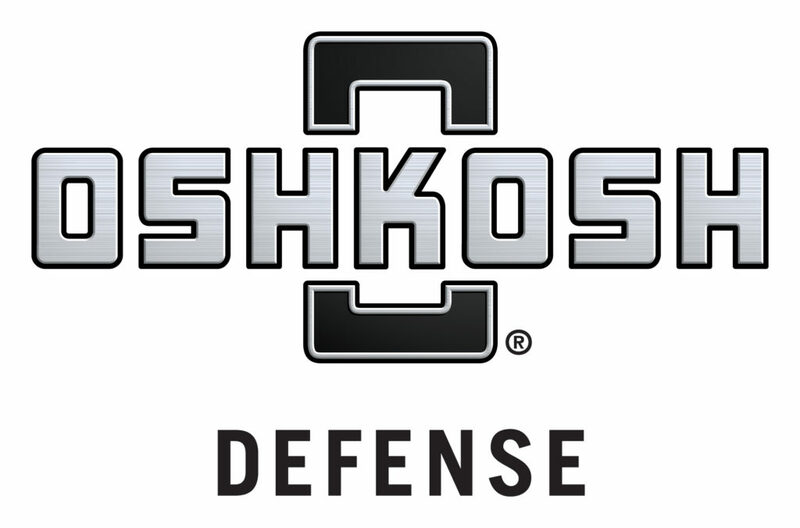 Air Rifles competition is also included, but will be held on a different weekend (May 31, 2019). GLASA extends a warm welcome to all new and past competitors, including our international athletes. This is a top-level competition and a wonderful experience for athletes, family members, coaches, volunteers, and spectators. Do not hesitate to contact us if we can assist you in any way. The Great Lakes Games is a qualifier for athletes ages 7 to those under 23 for Adaptive Sports, USA Junior Nationals being held in Twin Cities. MN. Visit www.adaptivesportsusa.org for more information.